The 2018 UCEA Convention logo was designed by the visual and performing arts club at Worthing High School in Houston ISD. Posted November 9, 2018 – School leadership experts from the University of Houston College of Education shared their research on K-12 and higher education issues at the University Council for Educational Administration conference in Houston. College faculty presented on an array of topics, including high school reform, culturally responsive teaching, school-based mental health programs and parent engagement. The conference, which took place Nov. 14-18 at the Marriott Marquis Houston, brought together about 2,000 university and K-12 educational leaders, researchers and student scholars for professional development and networking. UH Provost Paula Myrick Short is a past president of UCEA and has received UCEA’s Jack Culbertson Award and the Master Professor Award. Houston GPS connects community colleges and four-year institutions in the Houston region to make it easier for students to transfer and graduate on time. 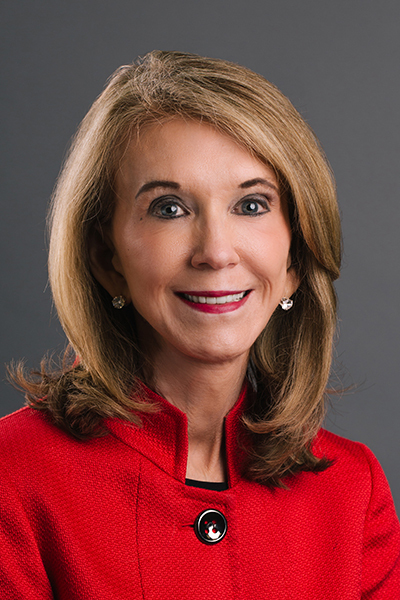 Short, a former UCEA president and recipient of the Jack Culbertson Award and the Master Professor Award from UCEA during her career, is participating in several conference panels, including a mentoring session for faculty seeking promotion and tenure. April Peters-Hawkins, associate chair of the UH College of Education’s Department of Educational Leadership & Policy Studies and the immediate past president of UCEA, said the convention theme of equity is particularly important as public schools become increasingly diverse. UH is building a strong network of well-prepared principals, superintendents and other school leaders through the College of Education’s M.Ed. and Ed.D. programs, said program director Bradley Carpenter. More than 160 students are enrolled, and most are educators in the Houston region – representing a powerful pipeline for area schools. Carpenter, an associate professor, also serves on the 2018 UCEA convention planning committee.